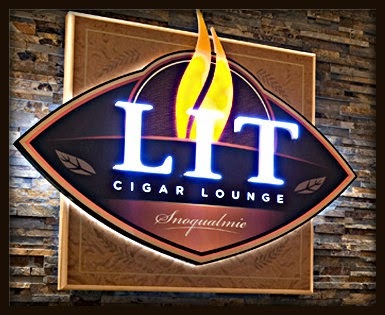 There are only a handful of tickets left for tomorrow night's Smokin' & Jokin' event featuring Drew Estate cigars and the Northwest's top standup comics! If you were planning on coming and haven't purchased tickets, we recommend going to our casino ticket site and getting them right away! We'll have four comedians on the bill, headlined by Tim Gaither, who you can see a clip of here. 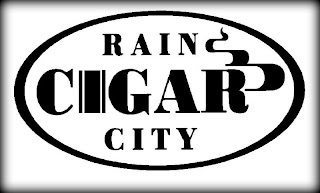 Our Drew Estate representatives will be on hand with special event deals on all Drew Estate cigars, including Liga Privada, Herrera Esteli, Nica Rustica, Acid and more! Get your tickets at the casino box office or online here. We'll also be joined by whiskey ambassadors from Beam Suntory and offering a special $10 build your own whiskey flight with choices from Knob Creek, Maker's Mark, Bowmore, Laphroaig, Jim Beam, Alberta Rye and more! We're proud to announce that we'll be hosting famed Cuban Master of Tobacco Hamlet Paredes in Lit on Thursday, March 10 from 6-8pm. 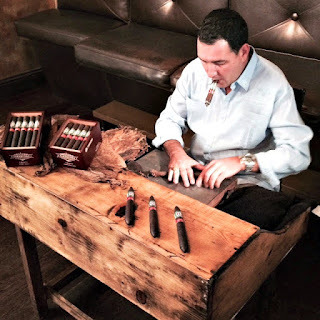 Hamlet is best known as the travelling ambassador for Habanos S.A. who has done hundreds of events around the world rolling cigars and educating the public on Cuban cigars. 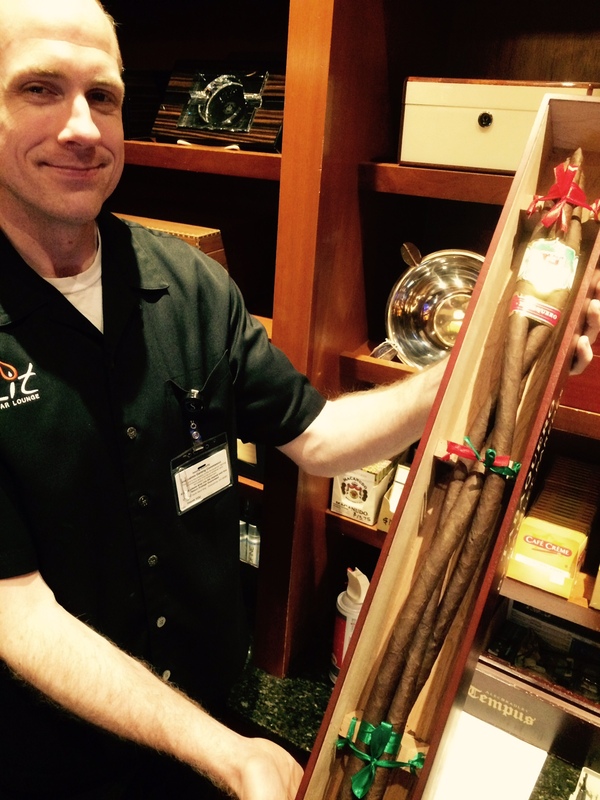 He has recently come to the United States and put together his first blend in partnership with Rocky Patel. We have 30 spaces available for this special event. RSVP guests will receive a Tabaquero cigar and the opportunity to meet Hamlet, and to watch and learn as he tells his story and gives a one-of-a-kind demonstration. This exclusive event will fill up quickly, so stop by the Lit as soon as you can to reserve your spot! 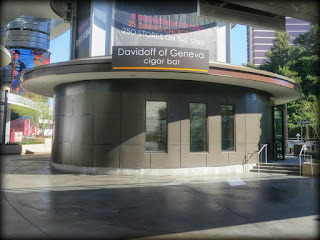 My lovely wife and I were in Las Vegas the other day and I thought I'd shoot you a link to a relatively new Cigar Bar on The Strip. 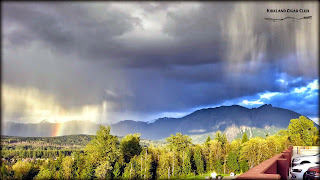 Obviously, this is a photo from the back of the lounge, but this is what I saw when I was strolling along over at the Fashion Mall. I did a double-take and thought to myself: HEY! That's cool, another cigar bar, and conveniently located just across the street from my hotel (Wynn Hotel)! Nice Action Jackson! 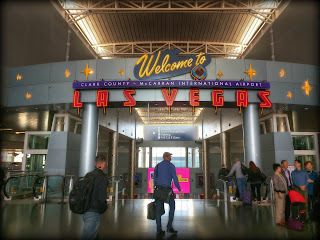 Anyway, check it out next time you're here! 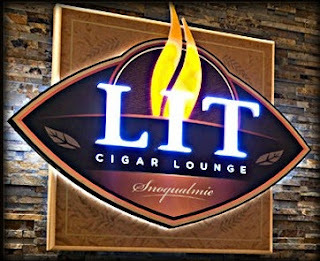 Pendleton & Casa Magna event this Thursday @ Lit! Join us this Thursday, February 18 in Lit from 6-8pm as we feature Casa Magna and Quesada cigars along with Pendleton and Trail's End whiskey. We'll be joined by Matt from Hood River Distillers who will educate us on their whiskey portfolio. We'll have flight specials on Pendleton Canadian whisky, including their new release, the 90 proof Pendleton Midnight. We'll also be unveiling their new bourbon, Trail's End, which is a 7-8-year-old Kentucky bourbon finished in Oregon oak barrels for a unique PNW flavor profile! The Casa Magna prize kit you see pictured on the right will be given away to one lucky winner on Thursday. 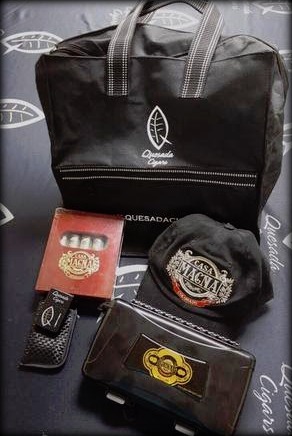 For every Casa Magna or Quesada cigar you buy on Thursday, you'll get a raffle ticket for this incredible prize pack that includes a Casa Magna duffle bag, travel humidor, lighter, hat and a 5 pack of unreleased event-only Casa Magna cigars! Clear your calendar and call your friends! We'll see you at Lit this Thursday! 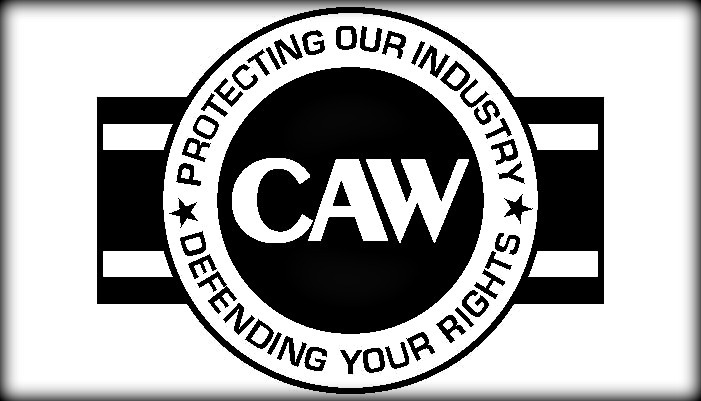 Also, don't forget that our Tuesday night tasting event, Cigar Wars, is in full swing. 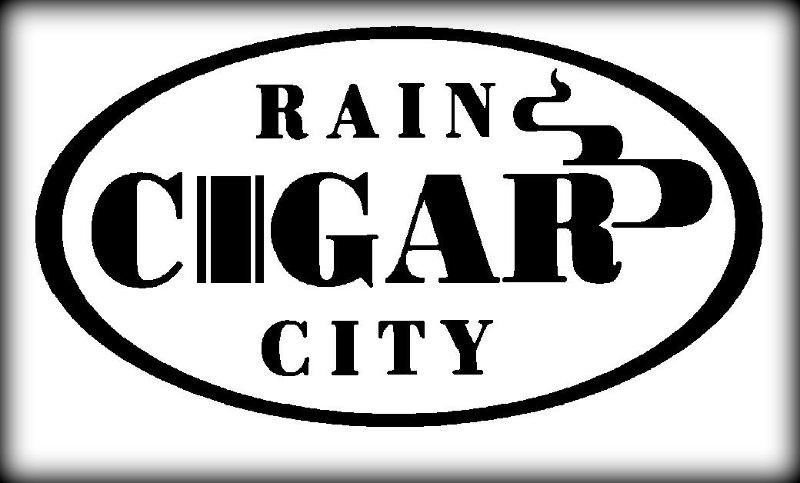 Come by each Tuesday for a special $10 unbanded cigar and drink special. 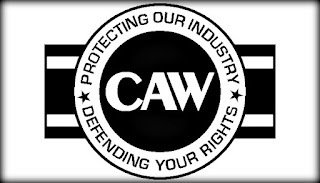 You can rate your cigar, then learn its identity and help choose the next Cigar Wars Champion! Tickets are now on sale for our next ballroom cigar event, Smokin' & Jokin', Friday, February 26th. 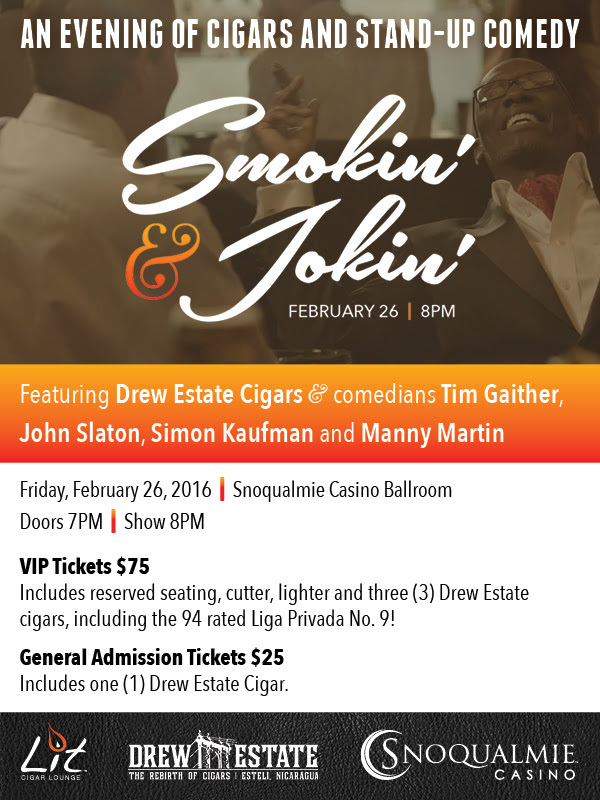 We'll be featuring Drew Estate Cigars in a fun night featuring the Pacific Northwest's best stand up comedy! We'll also be joined by whiskey ambassadors from Beam Suntory and offering a special $10 build your own whiskey flight with choices from Knob Creek, Maker's Mark, Bowmore, Laphroaig and more!